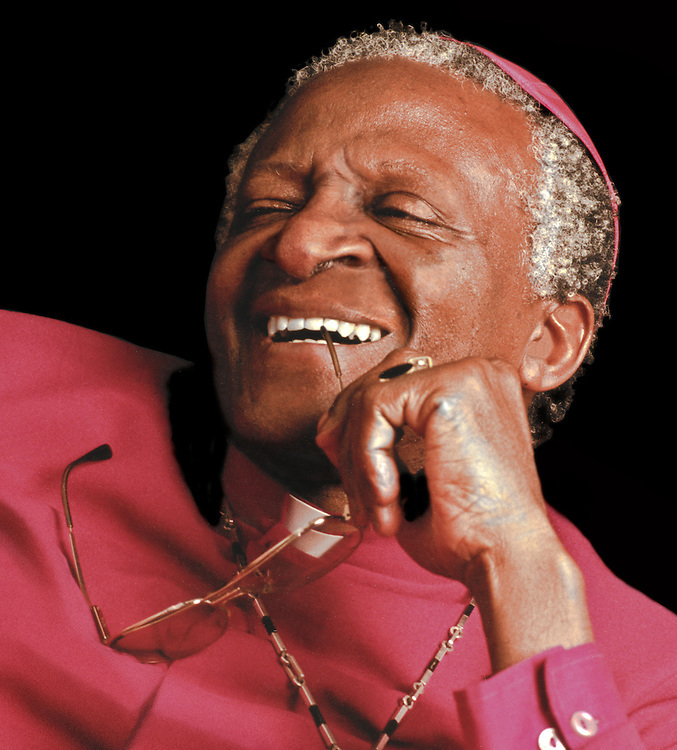 Archbishop Desmond Tutu has been a Human Rights activist most of his life. He was a major force in abolishing apartheid in South Africa. He won the Nobel Peace Prize in 1984 and the Presidential Medal of Freedom in 2009..He continues to write and lecture on behalf of human rights.